Ra Newsclips: Ra Residence | Why Staying in Serviced Apartment? Here are some reasons why discerning executives and travellers preferrably stay in serviced apartments rather than in hotels! It has become more popular to stay in serviced apartments instead of hotels among expatriates who expect more personal services, and family travellers who prefer to stay in a two or three-bedroom apartment with a kitchen rather than connecting rooms. Serviced apartments are furnished apartments with amenities such as kitchen, bathroom, living room, and bedrooms that are rented out for either short-term or long-term stays. Serviced Apartments offer competitive rates that generally reduce according to the length of your stay. Hotels charge for single or double occupancy, whereas serviced apartments charge per apartment. For example if you booked a one-bedroom apartment which can accommodate up to 2 people, you pay the same whether it is for 1 person or 2 persons. 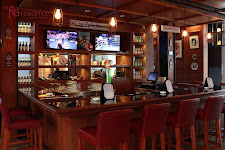 In addition, you can avoid pricy hotel breakfasts and room services by cooking for yourself using the apartment's kitchen and dining facilities. The cost effectiveness of serviced apartments is making them second home for expatriates and business executives on the move. Serviced apartment is an ideal alternative to the impersonal and expensive hotels when you require a longer stay and if you enjoy more privacy. It is properly furnished with appliances for your daily needs including refrigerator, washing machine and television set(s). These are added features not found in a typical hotel room. You will have your own front door, sitting area and kitchen to cook your food. It is basically your own home! You can also choose to entertain friends, clients or host meetings in the comfort of your serviced apartment. Serviced apartments combine the flexibility of apartment living with the service of hotels. All serviced apartments offer security and housekeeping services. Some, such as Ra Residence Simatupang Jakarta, even have a gym and swimming pool. Most serviced apartments offer the same, if not better, comfort as a hotel. Unfortunately serviced apartments do not have room services or restaurants. Most serviced apartments have great locations. This makes it convenient for you to travel to your points of interest. 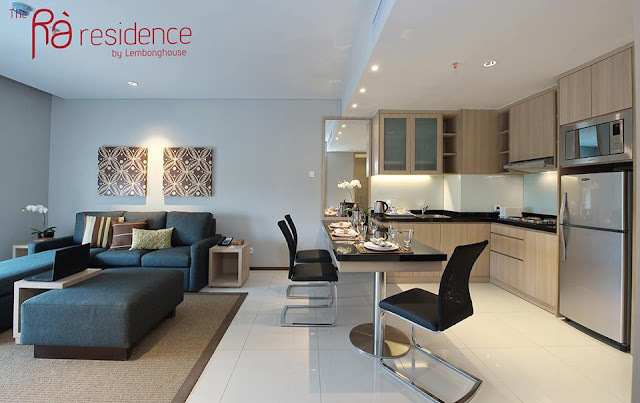 Ra Residence Simatupang Jakarta is located right in the heart of the Singapore city, providing easy access to major business and shopping districts. Serviced apartments are clean, affordable, and conveniently located. They offer increased flexibility, freedom and privacy that you will enjoy. Furthermore, there are numerous features and personal services available to make you feel right at home. 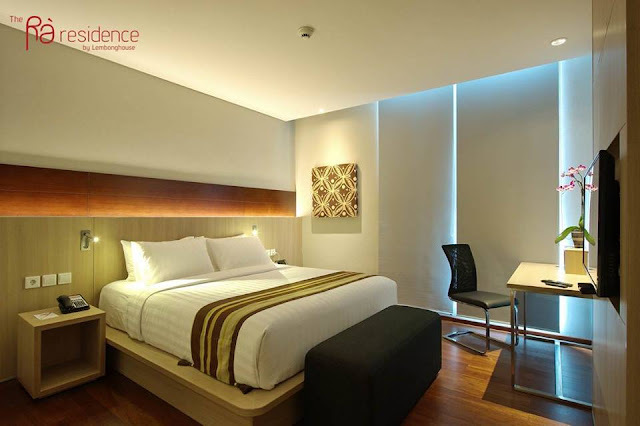 So when you travel to your next destination, it might be worth a try to check into Ra Residence Simatupang Jakarta serviced apartment instead.